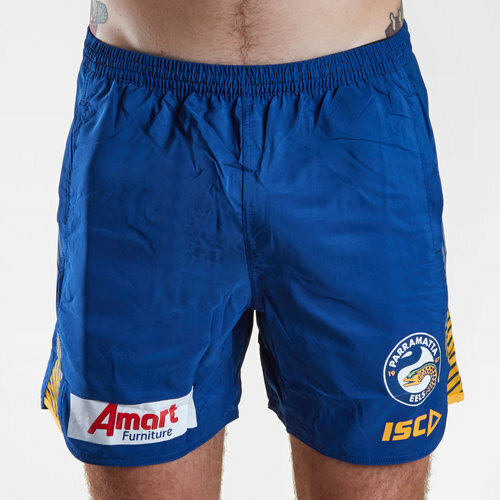 Fly the flag for the Eels when you wear these Parramatta Eels 2019 NRL Players Rugby Training Shorts from ISC. 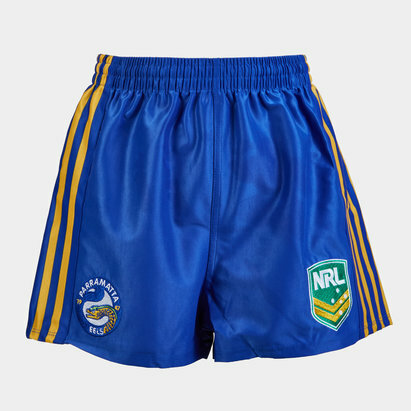 Sticking with tradition these shorts are royal blue with gold detailing down the sides. The club badge is on the left with the ISC just underneath it.